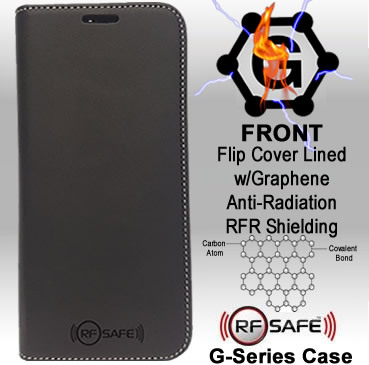 On the eve of RF Safe’s 20th year anniversary, the most significant replicated scientific evidence that cell phone radiation DOES increase the risk of rare cancers was published and peer-reviewed. A press conference was held by the world’s leading experts on RFR health effects which pointed out that Schwann cell tumors —called schwannomas— in one of the largest animal research studies of its kind is consistent with a very similar finding by the U.S. National Toxicology Program (NTP) in a $25 million dollar study mandated by the FDA. Scientists are now calling on the World Health Organization International Agency for Research on Cancer to re-evaluate the carcinogenicity of cell phone radiation after the Ramazzini Institute and US government studies report finding the same unusual cancers. In the US Government funded NTP study there were absolutely no glial cell hyperplasias (potential precancerous lesions) or heart schwannomas observed in any control rats shielded from RF radiation exposure, however in rats exposed to RF Radiation — glial cell hyperplasia were detected as early as week 58 of the 2-year study and heart schwannomas were detected as early as week 70. The latest findings on exposure to RFR are consistent with and reinforce the results of the NTP study, as both reported an increase in the incidence of tumors of the brain and heart in RFR-exposed Sprague-Dawley rats. Furthermore, these tumors are of the same histotype of those observed in epidemiological studies on cell phones and cancer. 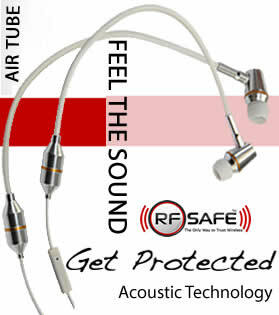 John Coates founded RF Safe in 1998, starting with relentless research, testing and will to turn tragedy to triumph after attributing occupational RF exposure to the birth defect that took his 1st child’s life in 1995. 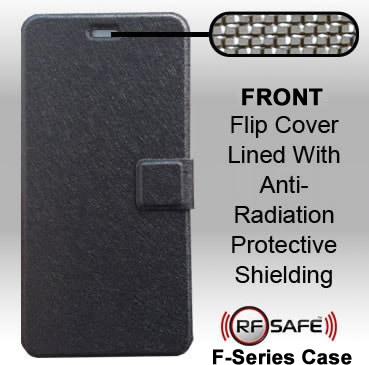 Since then RF Safe has pioneered many of the best methods of cell phone radiation safety and RF shielding materials used to reduce excessive cell phone radiation exposure. 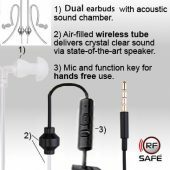 RF Safe is the world’s premier provider of the best cell phone radiation protection accessories and latest informational safety data. 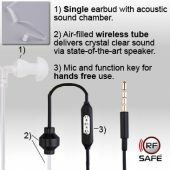 Since 1998 RF (Radio Frequency) Safe has been dedicated to evolving the wireless industries safety standards, by engaging in the business of design, testing, manufacture, and sale of safety technologies to mitigate harmful effects of cell phone radiation. 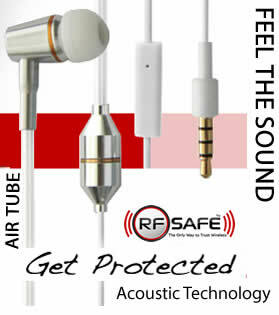 All of us at RF Safe wish to express our sincere appreciation to our customers for their loyal support as we celebrate our twentieth year in business. We could not have come this far without the loyal support of each and every one of the customers that believe in our mission to educate and protect.